We all have an idea by now just how unique Michael Jackson’s tastes were in, well, everything. 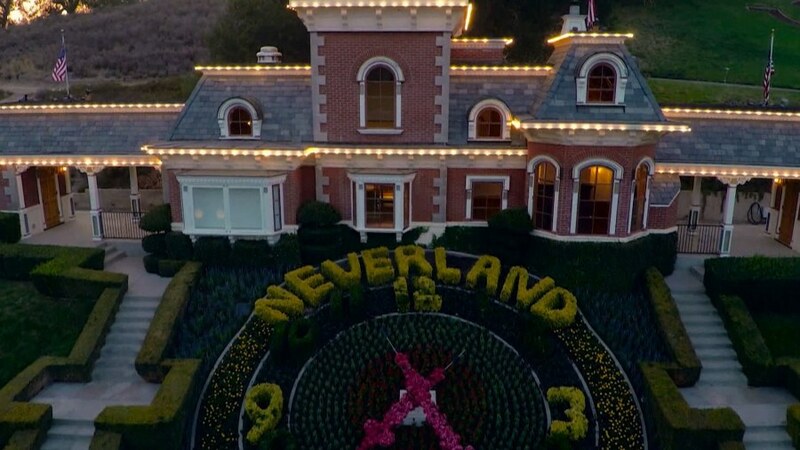 We’ve covered his home and theme park Neverland Ranch and many of its oddities in great detail here before. What you may not know he had a number of paintings commissioned that were also quite unique (read: strange). 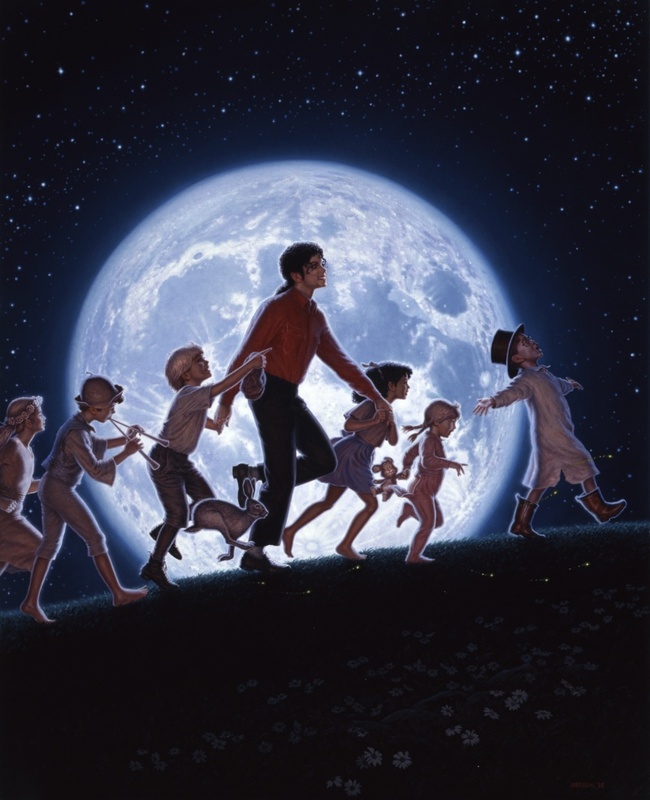 Most of them were created in 1988 by artist David Nordahl and depict Jackson as various different characters as well as his love for children. These include more than even the strange artworks around his home that we covered before. Check them out below. Michael Jackson had a very unique art collection. 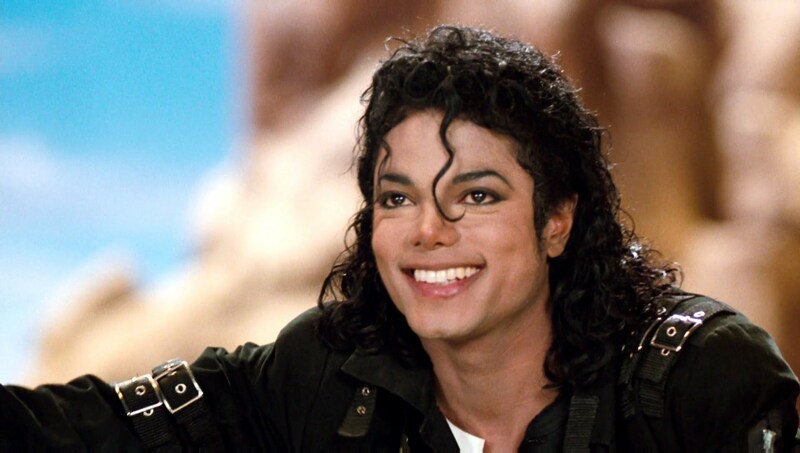 Most of his pieces were featured in an auction house showcase in 2009 called The Michael Jackson Exhibit. 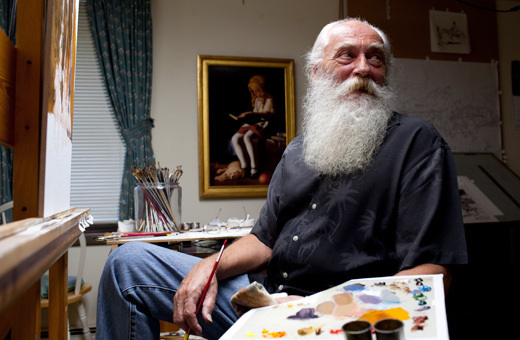 This is the man behind most of the portraits. He’s an artist named David Nordahl. 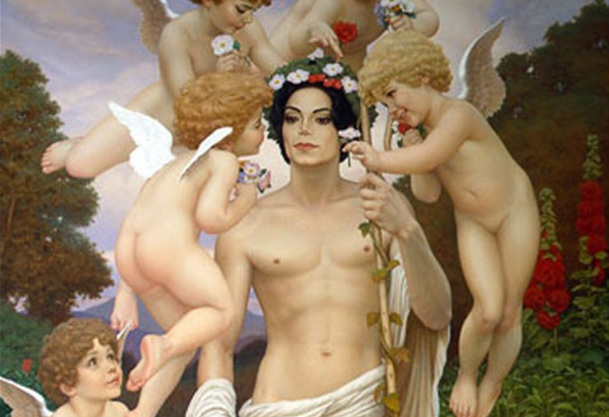 This is a painting of Michael Jackson as David, perhaps the most used art subject in history. This one is called Moonrise.